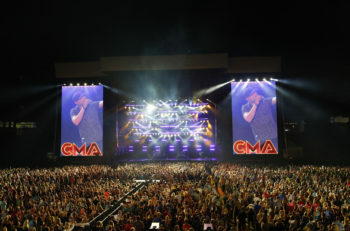 Superstar duo Florida Georgia Line rocked Boston’s Fenway Park to its historic foundation on Friday night (7/7), blazing through their FIRST-EVER headlining stadium concert to a SOLD OUT crowd. With roaring fans greeting the duo – Tyler Hubbard and Brian Kelley, the night was a high-octane signal of their arrival as top-shelf entertainers, which also included a genre-busting lineup of Pop idols Backstreet Boys (featured on FGL’s 13th #1 smash, PLATINUM-certified “God, Your Mama, And Me”), Hip-Hop icon Nelly and breakout Country star Chris Lane. Part of the groundbreaking THE SMOOTH TOUR 2017, the Fenway Park show was one neither Hubbard or Kelley will forget. 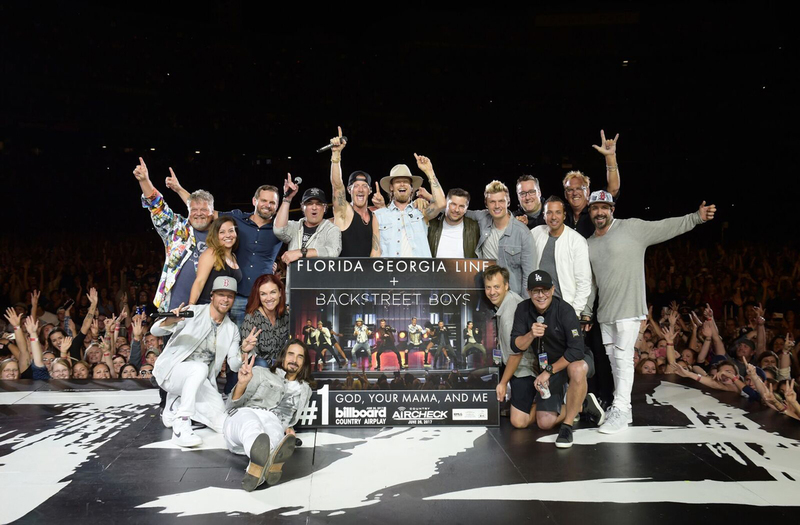 Standout moments included Backstreet Boys joining FGL onstage for their heartfelt ballad, “God, Your Mama, And Me,” which ended in a surprise plaque presentation to celebrate the song’s #1 on Country radio airplay charts – the first time BSB have contributed to a Country single. 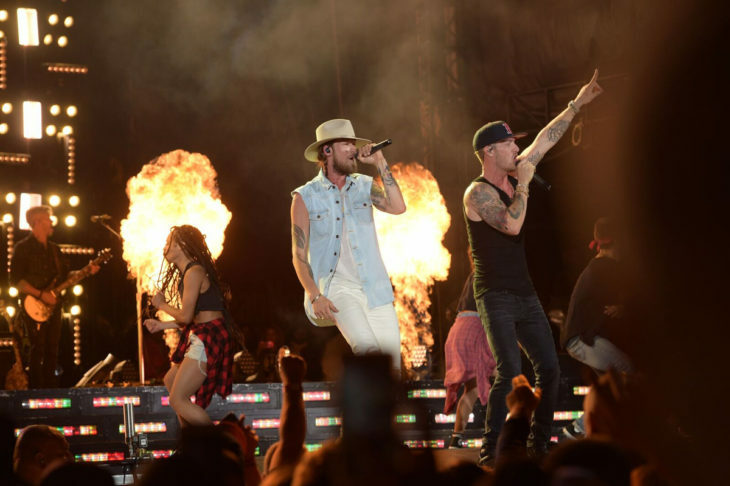 And all artists capped off the night with a bang reuniting for a red-hot encore of Nelly’s “Hot In Herre,” Backstreet Boys’ “Everybody (Backstreet’s Back),” and FGL and Nelly’s DIAMOND-certified hit “Cruise” that wrapped with a massive fireworks finale. 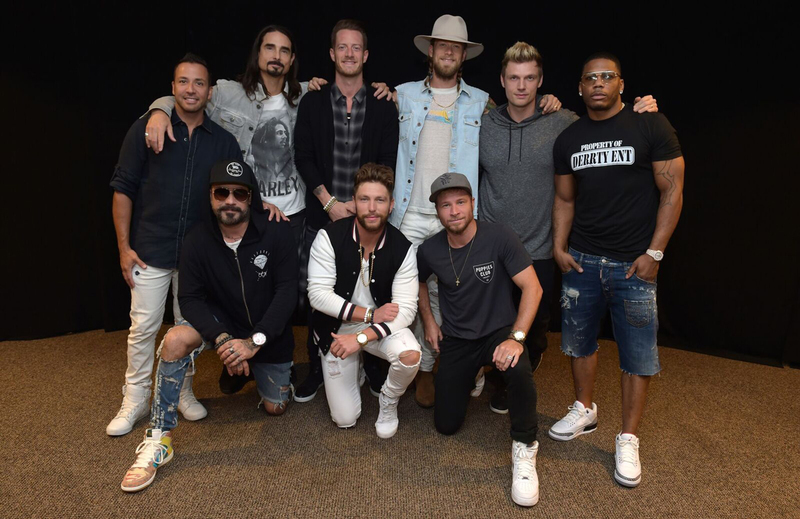 Two more stadium concerts are on tap for this summer, with Backstreet Boys returning for massive shows at Minneapolis’ Target Field (7/29) and Chicago’s Wrigley Field (8/12). A limited number of tickets for the Minneapolis date are still available, while the duo’s Chicago show sold out shortly after it was announced.  Meanwhile, THE SMOOTH TOUR 2017 rolls on with its sizzling lineup of Hip-Hop superstar Nelly and “For Her” singer Chris Lane, plus talented newcomers Russell Dickerson, Ryan Hurd, and Morgan Wallen on select dates. 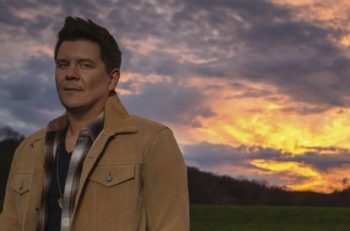 Coast-to-coast concerts are scheduled through the fall, culminating with a two-night stand at the Verizon Amphitheater in Alpharetta, Georgia, on October 20 and 21.